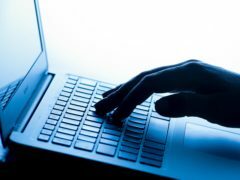 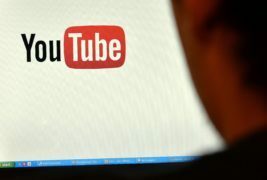 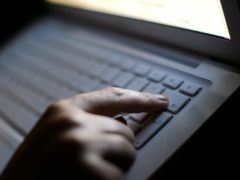 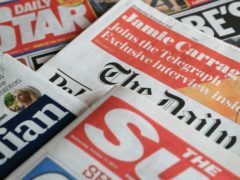 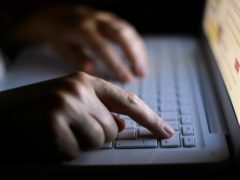 An online misinformation tool which rates news websites on their trustworthiness has launched in the UK. 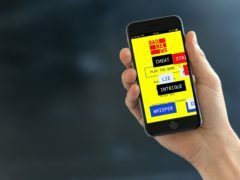 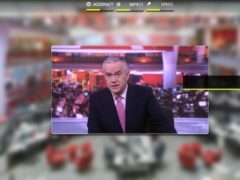 The BBC has launched an interactive online game to help young people identify fake news. 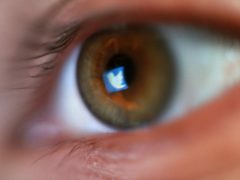 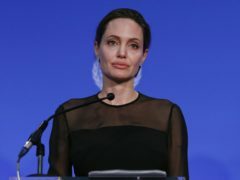 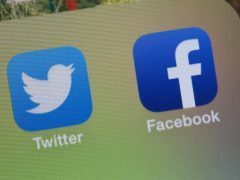 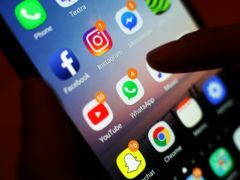 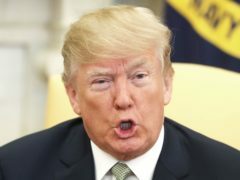 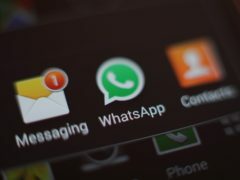 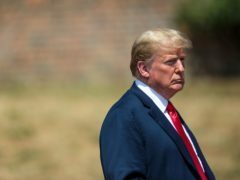 False information on the social media network Twitter travels six times faster than the truth and reaches far more people, according to a new study. 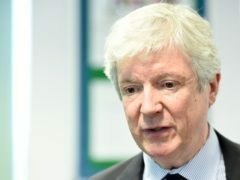 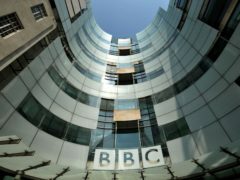 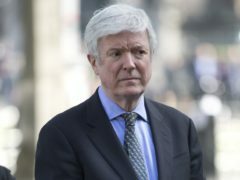 British public service broadcasters are in a “David versus Goliath” fight for their future, the director general of the BBC Tony Hall is to warn. 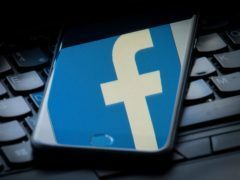 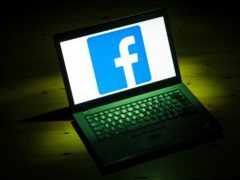 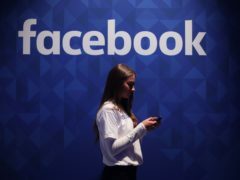 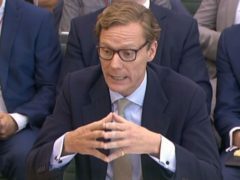 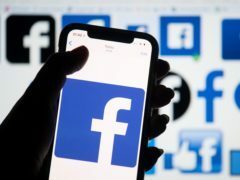 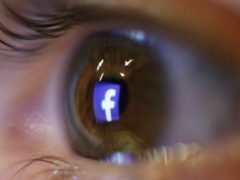 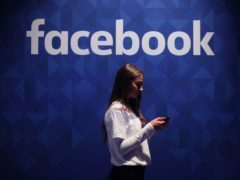 Facebook has told MPs it has found no new evidence of adverts from Russian-linked accounts targeting voters in the Brexit campaign. 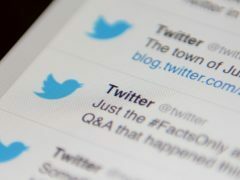 Twitter has become the go-to place for many during breaking news events as updates and eyewitness reaction quickly floods onto the platform.